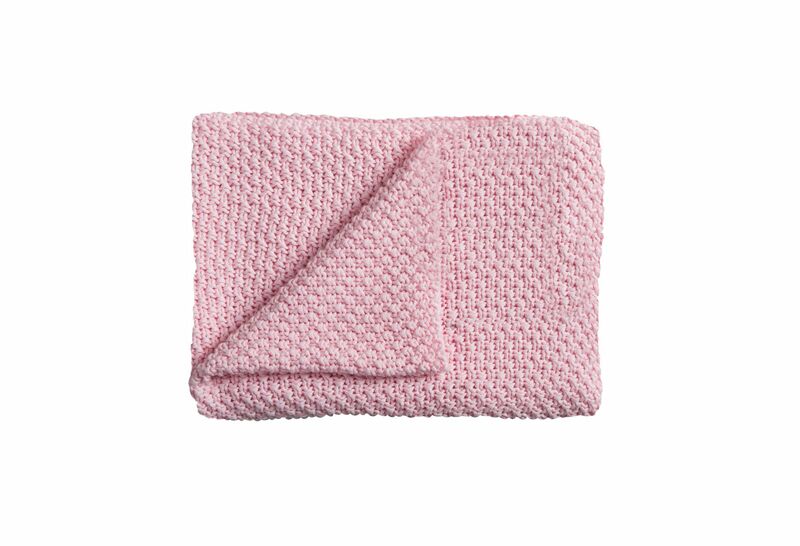 The knitted baby blankets from 100% cotton are available in a variety of different, trendy colours. Multifunctional use, also a practical day blanket to go, fulfills all purposes. 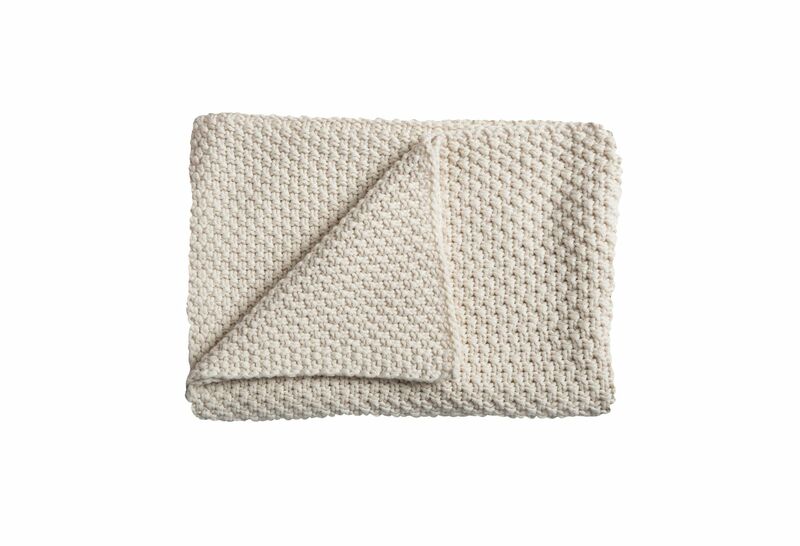 Suitable as a practical play and cuddly blanket or on the go. Easy to clean at 40 °C.